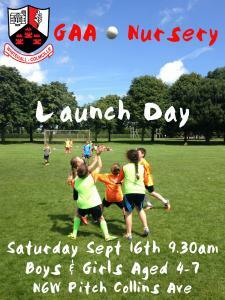 The Bua Nua & Academy is a Fun based activity coaching programme introducing children to Gaelic games. The Bua Nua & Academy caters for Boys & Girls from 4-7yrs, where we work on the basic fundamental movements needed to play all sports, while introducing children to the basic skills of Gaelic games. Who: Any child who is in Junior Infants – 2ndClass or anyone in pre-school who is 4 years old. 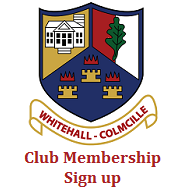 Why: Learn the skills of Football & Hurling in a Fun & Friendly environment. Help your child’s physical development. Develop your child’s social skills. 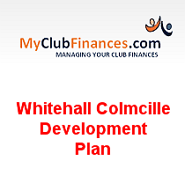 More Information: Looking for information please contact Niall Williams on 087-9136374.